We have been a locally owned custom drapery workroom since 1997. Our service guarantees you, our customer, a truly personalized service long after the installation. 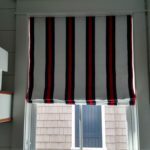 Our services include but aren't limited to, all custom window and bedding fabrications: drapery, blinds, roller shades, valances, cornices, roman shades, shutters, and woven woods. 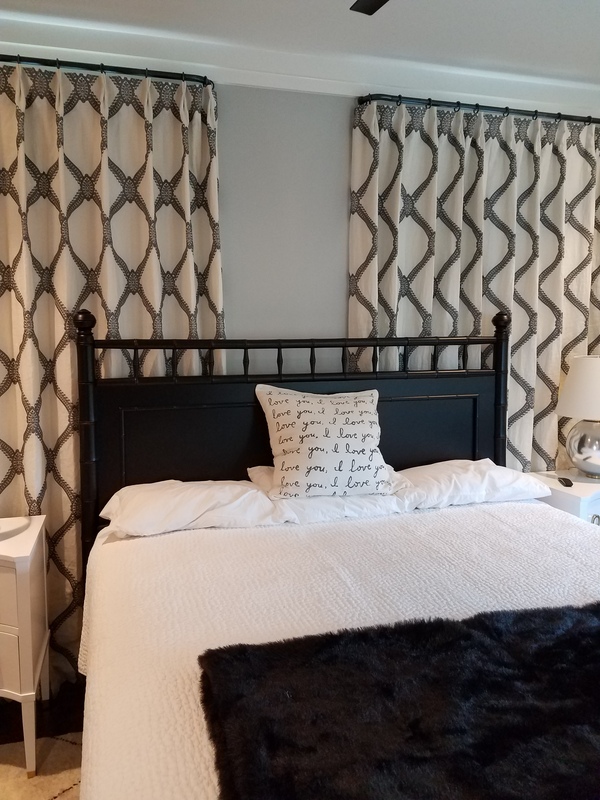 We also offer a large selection of custom drapery hardware, upholstered cornices, and other light upholstery projects and a mired of designer fabrics to choose from. In addition, we also install all our own products which assure continuity from start to finish. No matter your style, from the most elegant high-end designs to a casual feel and everything in-between we can make it happen for you. No matter your style, from the most elegant high end designs to a casual feel and everything in-between we can make it happen for you.